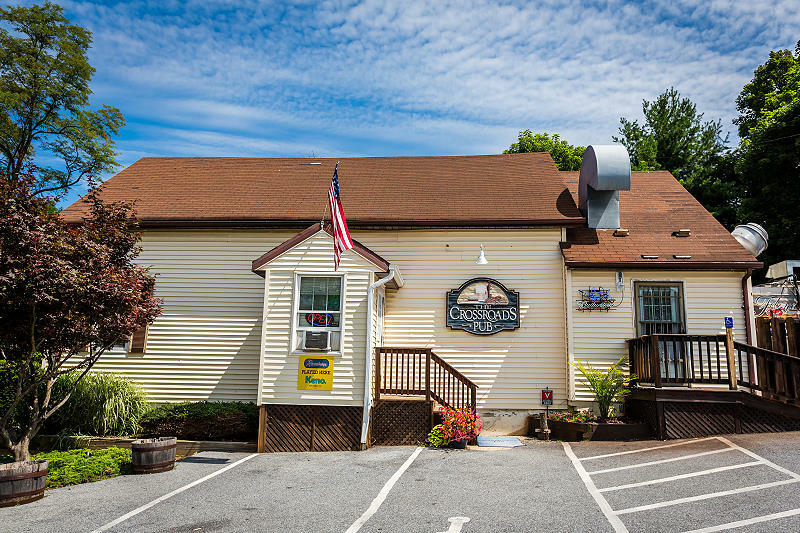 Floyd’s Crossroads Pub is family owned and operated, and opening day was April 22, 2014! Our Uncle Bill and Aunt Kathy previously purchased the pub in 1998. They had the foresight to convert the pub into this quaint restaurant specializing in steamed crabs, shrimp, and crab cakes that make you want to come back for more. While the menu has expanded over the years, offering appetizers, salads, shrimp, steaks, and more, the recipes Uncle Bill and Aunt Kathy created are still being used today. If you haven’t tried one of our crab cakes, you’re missing out on a Maryland tradition. 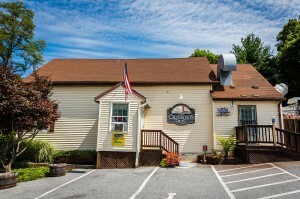 Enjoy your experience at Floyd’s Crossroads Pub, thank you for visiting, and please come see us again!